Manchester is an exciting, forward thinking city, and is the third largest city in the UK. Through the 80s there was a dramatic deterioration in manufacturing and heavy industry that led to a huge rise in unemployment and left the city seeking a new direction. 1996 was the turning point for the city, with the City Council deciding to forge ahead with an expensive redevelopment scheme, and it is this development that has transformed the city and kick started the economy once more. 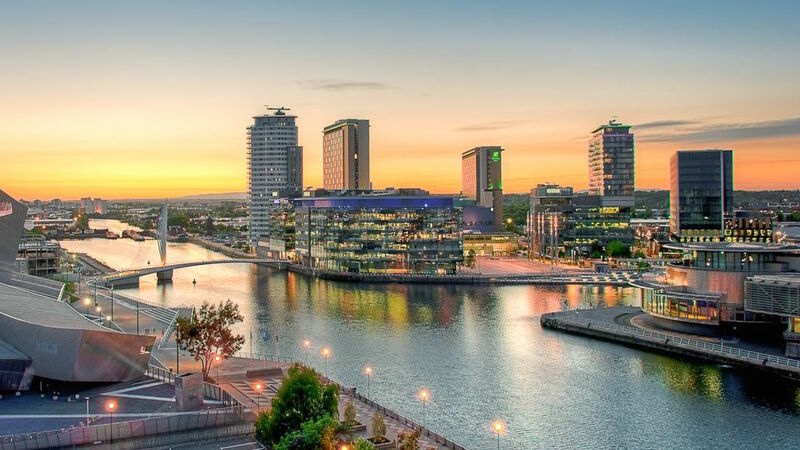 Manchester is located approximately 160 miles from London and sits in an area that is bordered by the land of the Pennines to the north and east. The Pennines is a mountain range that follows the length of the north of England and to the south there are the Cheshire Plains. Liverpool and Sheffield are 35 miles from Manchester respectively with it being in the centre. The city centre sits on the east bank of the River Irwell, about 138 feet above sea level. Through the south of Manchester flows the Mersey River. The south area of the city centre is flat and the views from the high-rise buildings of the moors of the Pennines are stunning particularly when they are capped with snow in the winter months. The geographical features of Manchester hail from and are highly influenced by the early development as the first industrial city in the world. There is a mixture of high density urban and suburban areas with Heaton Park being the largest open space and Manchester is connected on all sides with many large settlement areas except for a small area along the southern boundary that borders Cheshire. Both the M56 and M60 run through the south of Manchester through Wythenshawe and Northenden respectively. The total population of Manchester is approximately 2.7 million and whilst the name Manchester applies officially to the metropolitan district within the city, Greater Manchester includes the city centre, Stockport, Oldham, Tameside, Bolton, Bury, Rochdale, Wigan, Trafford and the City of Salford. The population of Manchester rapidly increased in Victorian times where the population in 1931 was in the excess of 750,000. However, the population decreased as quickly when the slums were cleared and the City Council increased the building of social housing at the end of the Second World War. Since 2001 the population of Manchester has increased by 20% and statistics from 2012 show that the population was approximately 510,700, an increase of 1.6% from the previous year. Manchester city has showed the greatest population growth outside of London, with the population projected to exceed 530,000 by 2021. Manchester has a young population, with the majority being made up of the 20–35 age group. During the academic year 2011/2012 there were 76,090 under and post graduates at the three universities. During the academic year of 2011/12 there were 76,095 under- and post-graduate students studying at the University of Manchester, the Royal Northern College of Music and the Manchester Metropolitan University. During the Industrial Revolution, there was no order to the way in which the city developed and although there is little agreement on the differing areas many streets and areas have distinctive characteristics with easily identifiable industrial warehousing, civic buildings and modern developments. Located to the southwest between the Irwell River and Deansgate lies Castlefield. Being the only Urban Heritage Park in the UK the area retains most of its industrial character. The area of Castlefield is quiet and best known for the waterside pubs and bars. The most notable points of interest in Castlefield are the Liverpool Road railway station which was the first inter-city station in the 1830s. The front of the station is now a Grade 1 listed building as is the warehouse adjoining it. The area of the Northern Quarter is thought of as a bohemian area in the city centre best known for the warehouses and lies to the northwest. Until 1970, Northern Quarter was considered the heart of the retail however, once the Arndale centre opened the following diminished. Due to the boom in the late 90s and early 2000s the area has become popular for its independent shops, bars, nightclub and restaurants. In 1975 when the Arndale shopping centre opened the retail focus shifted towards the High Street, Withy Street, Corporation Street and Market Street and although the Arndale has been heavily criticised it is a success in accordance with visitor’s numbers and spending, attracting over 40 million visitors per year whilst also being the largest city centre shopping centre in the UK. The area is home to the Manchester Cathedral and gardens, Exchange and Shambles Square. Many of the most prestigious retail names such as Next, Marks and Spencer and Selfridges have all opened large stores in the area, and although not all the shops are in this area, they are located within a short walk. Spinningfields is in the west and joins the middle area of Deansgate and is the main business area in the city centre. In 1997 Allied London brought many of the buildings in this area to create a designated business district. The development incorporates Bridge Street to the north, Quay street to the south, Deansgate to the east and the River Irwell to the west. In this area, there are many modern glazed buildings most of which are offices. 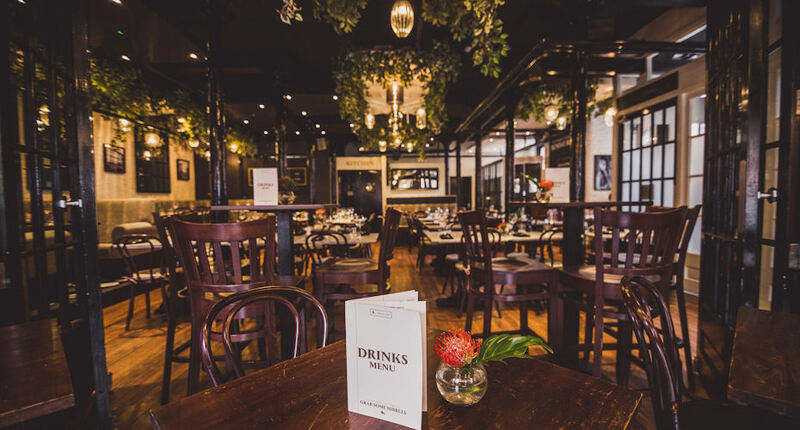 In recent times the district has secured its name for food and drink with many people enjoying a drink after work before heading home. Piccadilly is where all the transport links are found with bus services, tram and rail all within a five-minute walk of the city centre. Dominated by Piccadilly Gardens this area also has the largest public square that underwent redevelopment during 2000. Piccadilly is predominately busy with pedestrians commuting back and forth from the city centre. Peter’s Field is more commonly known as St Peter’s Square and can be found at the top of Oxford Road and Peter Street and extending east towards Princess Street. The area is famed for being civic and it is home to the central library, YMCA building, Manchester town hall plus the town hall extension and the Midland hotel with these buildings being listed. Chinatown is in the area south of Piccadilly and is home to numerous oriental restaurants. It is the third largest Chinatown in Europe and the second largest in the UK. The end of WW11 saw a huge shortage of labour and in response to this the government passed the British Nationality Act 1948, which meant that it was easy for nationals to move to England and by the early 70s Chinese businesses began to emerge. Canal Street has long been associated with the gay community and is often referred to as Gay Village. Situated to the east of Portland Street and the west of Whitworth Street with the Rochdale canal running through it. There are several clubs and bars in the area with the majority being focused on the gay community. Manchester city is well connected with buses available to most areas during the day and special services that run through the night. Bus travel is free in the centre and a simple bus ticket is approximately £4.00 for areas out of the centre. The tramway runs around the city centre and towards the west, north and east outskirts operating until 11.30pm seven days a week. An off peak one day ticket costs about £5.00 and a monthly pass is £50.00. 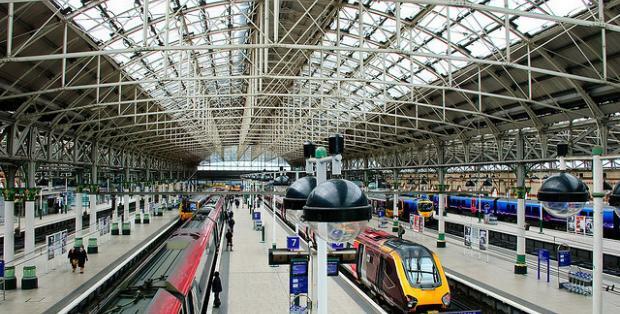 Trains operate to many parts of the city centre and there is an excellent express service that operates to Leeds and Liverpool and you can be in London within two hours. One day rail ranger tickets are £5.00 and there is a monthly travel card that is approximately 96.00. You can also purchase a monthly county card for £107.00, which is valid for use on all buses and trains in all the areas of Greater Manchester. Manchester has its own airport, which offers direct flights to many cities in Europe. Manchester contributes hugely to the UK economy and research suggests that it is responsible for half of the north west economic output and at least 5% of the UK total. Many industries of note can be found in Manchester and it is a hot spot with regards to business and finance. The technology sector is rapidly expanding and currently employs approximately 100,000 people and the Manchester Science Park is home to over 150 technology and science companies. 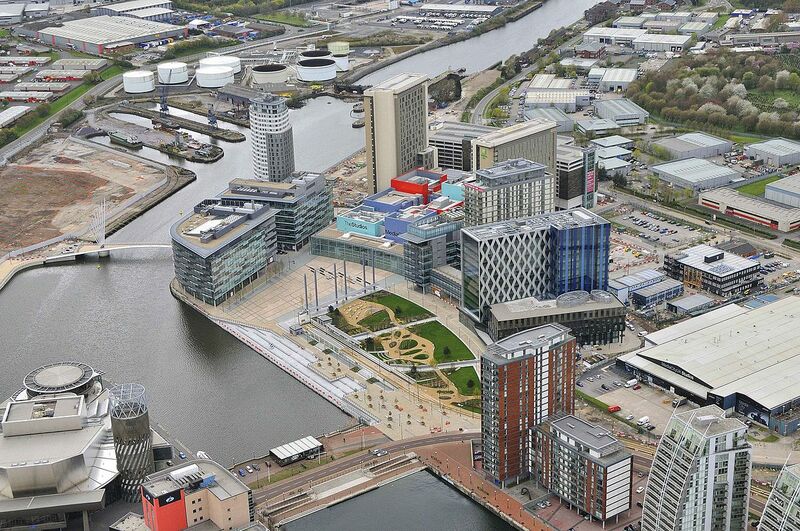 Aside from London, Manchester has the largest retail and commercial floor space and continues to see the media industry homed here thanks to the development of the MediaCityUK, which is located at Salford Quays. Tourism is also a sector that has grown immensely and the added growth of the transport industry will only see these areas continue to flourish. Regardless of the industry, Manchester is one of the most likely places to have a global, national or at the very least a regional office, and therefore the employment levels continue rising. Manchester is also home to the highest salary in the world totalling £5.3 million annually, however this is only if you happen to play for Manchester City Football Club! However recent statistics have shown that the average salary in Manchester is £24,492 which is about £3000 more than the UK average and Manchester ranks 8th when compared to the other 11 largest cities in the UK. The number of Manchester residents that are in employment is rising year on year and the economy is keeping in tune with the population growth, however age and experience is probably a major factor. There is concern for the youth unemployment as this is still slightly higher than other cities. During 2016, most of the property sales in Manchester were flats that were marketed in the region of £150,000. Terraced properties were sold for £140,000 - £144,000 whilst semi-detached properties commanded a premium of about £195,000. With an overall average price of £170,000 Manchester was about £35,000 more expensive than the nearby area of Hulme, yet £20,000 cheaper than Castlefield and £25,000 cheaper than buying in the City Centre. 2016 continued the trend and saw that property prices had increased by at least 5% on the previous year and 11% up on prices recorded 10 years ago. Property in the east and north of the city have not fared as well as the south and west however no area has experienced a decrease in property prices. For the buy to let investor or the first-time buyer there are many up and coming areas which can provide great alternatives to purchasing in an established area. It is not unusual to see property grow in value relatively quickly but as in all places there is never a guarantee that the price will rise. 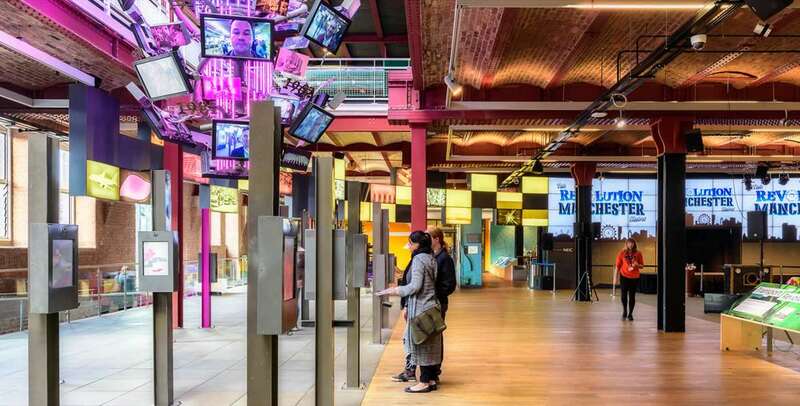 Set within the grounds of Liverpool Street Station the museum of science and technology explores the rich industrial legacy of Manchester. The museum boasts a vast collection of locomotives, steam engines and original factory machinery. The museum is aimed at all age groups however there is a definite emphasis on making sure smaller visitors do not get bored with many things for them to see and do. Offering space age style technology and the Manchester Revolution gallery offers a unique barcode scanner that activates many games that can be continued even the visitor once the visitor gets home. This is the ideal way to understand that Manchester was where the first stored program computer was born in 1948, whilst the first submarine was designed in 1880 by the Mancunian curate Reverend George Garrett. 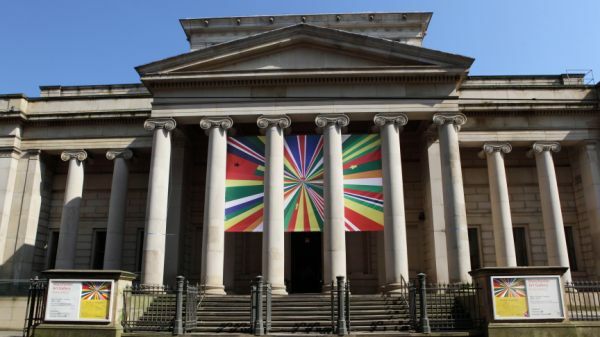 The Manchester art gallery exhibits a stunning collection of both British and European masterpieces. The older wing holds over 30 Turner watercolours along with some of the best Pre – Raphaelite art. The newer gallery houses many 20th century British art including works by David Hockney, Lucien Freud and Francis Bacon to name a few. The introductory tour lasts about 20 minutes and is free, visitors can also book a one hour tour with one of the museum curators which costs approximately £80.00. 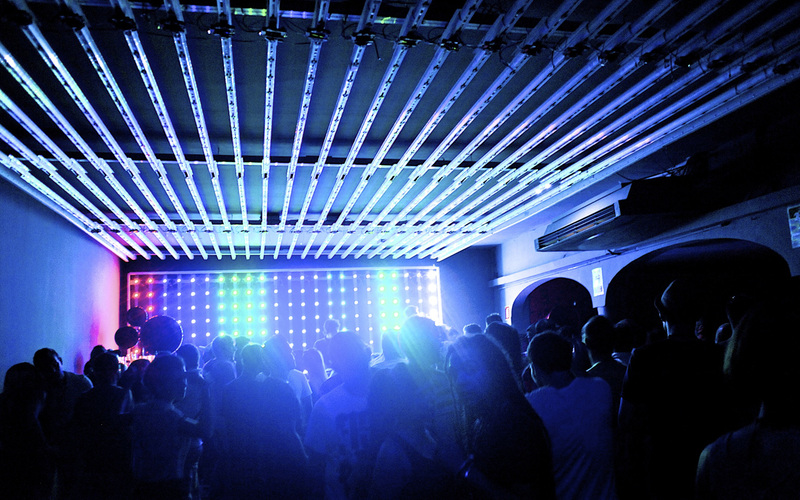 If electro, techno or non-mainstream house music is your preference then a visit to Sankey’s should not be missed. As one of the best clubs in Britain the music is world class and you are guaranteed a great time. 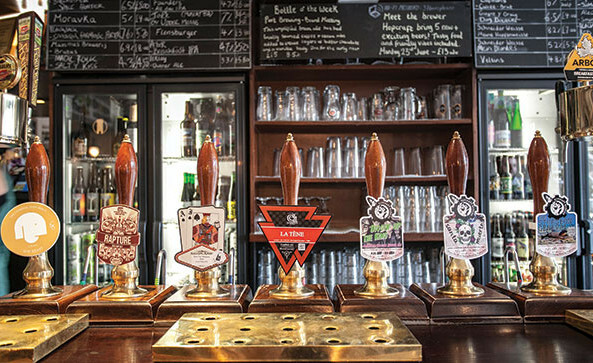 Port Street Beer House located in the Northern Quarter is a must for lovers of real ale. Offering 18 draught lines, 7 hand pulls and over 100 beers from all over the world including gluten free ales. The Beer House regularly hosts tastings, where all are welcome. Rosylee tearooms provides a tough of Georgian and Edwardian elegance and class. With an expanded menu offering a range of British favourites such as fish and chips. The afternoon tea starts at about £15.00 and is great value for money and not to be missed. Sitting in a 81 hectare site and home to the northern arm of the BBC, it has six departments of the national broadcaster as well as being home to the set of one of ITV’s most popular soaps, Coronation Street. 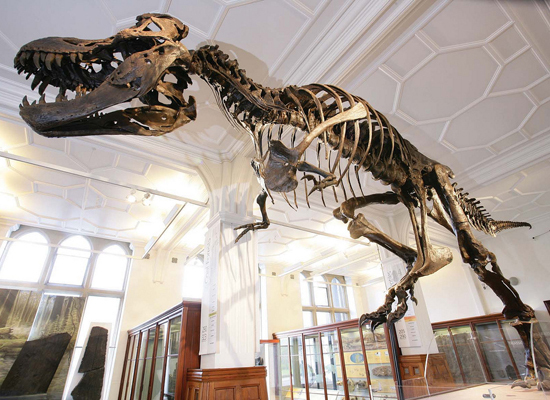 If natural history and social science are for you then you will not want to miss out on a visit here. There are several interesting galleries but the biggest attraction must be the Egyptology area with an amazing collection of mummies. One area of the museum is dedicated to Dr Richard Neave who rebuilds the faces of people who have been dead for thousands of years. The pioneering techniques used by Dr Neave are used today in criminal forensics. 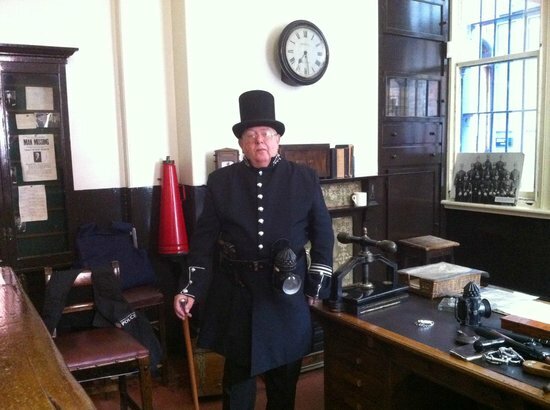 Encased within an original Victorian police station is one of the city’s secrets which is the Greater Manchester Police Museum. The building is magnificent and visitors can walk in and out of the cells where the prisoners would have laid their heads on the wooden pillows, visit the 1895 restored magistrates court and take a close look at some of the case histories from some of the notorious villains that were held here. This amazing museum tells the story of how football has involved into the multibillion pound game that it is today. One of the main attractions here is called Football Plus that is made up of interactive stations where visitors can test their skills in simulated conditions. This museum is recommended for any one over the age of 7 years. 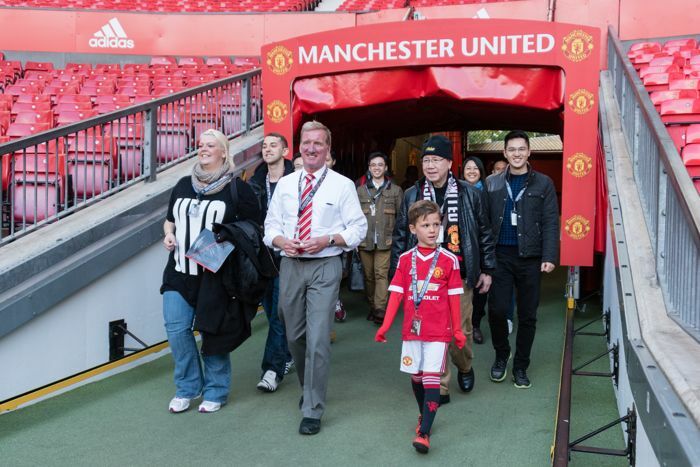 Immerse yourself in a true Manchester United experience at the world famous Old Trafford. The tour lasts for approximately 75 minutes and visitors can explore the historical exhibits and interactive experiences in the museum before moving in to the actual club dressing rooms. From here visitors are taken on a walk down the players tunnel onto the pitch and then into the manager’s dugout where Sir Alex Ferguson has stood on so many occasions. Whether you are a fan of the game or not this is a truly informative and enjoyable experience for all.